JD Academy creates salon professionals. The JD Academy salon program has been designed with a heavy hands-on approach, giving aspiring artists the opportunity to become salon professionals and/or entrepreneurs. Students are led by industry-experienced instructors that bring real-life experience to the classroom. Our educators teach using a variety of methodologies to engage all types of learners. The low teacher to student ratio allows ample opportunity to work directly with educators who prefer to be considered as mentors. From day one through graduation, JD Academy is focused on helping you build your confidence in your abilities and giving you the confidence to market those abilities within the industry. Preparing you with clean, clear and precise foundational techniques that top salons are looking for, allowing you to advance from student to salon professional as quickly as possible. Gain a thorough understanding of the business and marketing side of the salon industry, such as scheduling and maintaining a client-base, anticipating product needs and correctly predicting income. Students receive detailed theoretical education to prepare them to pass the state board written exam. They also participate in multiple Mock State Board practical exams more than amply prepare them to pass the practical portion of the state board. 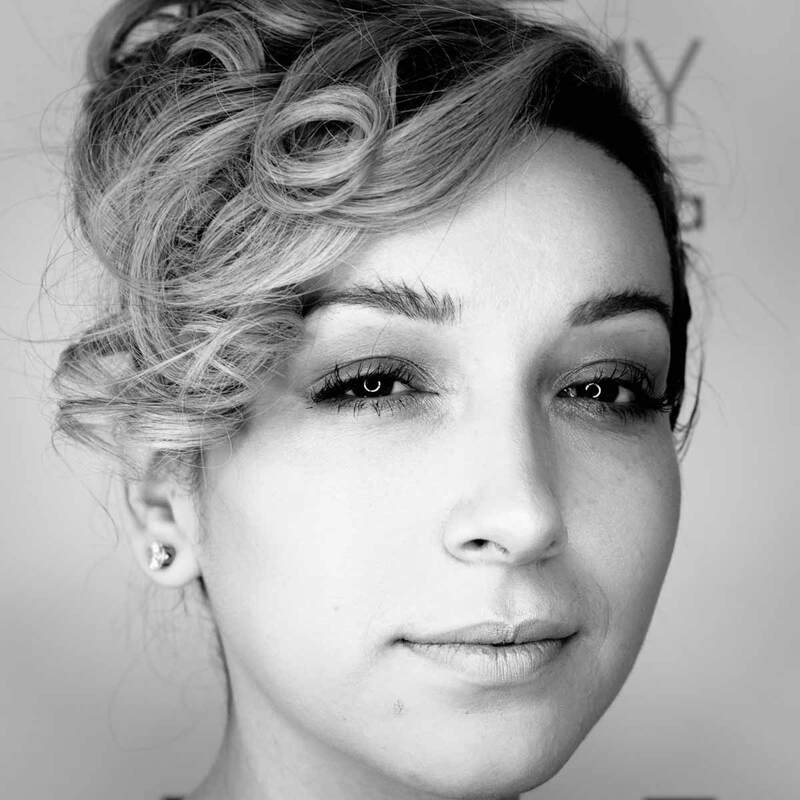 From your first day of class through the day you graduate, JD Academy puts a clear emphasis on giving you confidence in your ability as a salon professional. Engaging with your class, engaging with your clients and engaging you with employers — we’re going to present you with the skillset needed to succeed in the industry and the confidence to trust that those skills will take you where you want to go. With a hands-on approach, you’ll learn to make clean, precise cuts & perfect color mixtures. You’ll learn to create the perfect blow-out and style from a wet set. Learn professional approaches to rollers, curlers and other accessories. You’ll learn to create volume at the roots and both wave and straighten hair correctly and efficiently. Develop your arsenal with advanced techniques. From advanced layering to current trends like balayage, our goal is for you to leave JD Academy with a marketable, clear, clean and precise foundational skillset above and beyond what most schools are teaching so you can transition from student to professional as quickly as possible. Being able to walk into your first interview and being able to honestly say, “Yeah, I can do that”, is a huge step in that direction. As you transition to a professional career in the salon industry, your going to be asked to “prove it”. So you can do great blowouts? Prove it. So you know how to balayage? Prove it. A rock-solid portfolio is your foot in the door and will be key to opening the doors to the types of salons that you’re working towards. JD Academy will offer you many opportunities to create an extremely high-level, door-opening portfolio that shows off your best work. Whether you someday decide to open your own salon or spa or work your way into one of the top established locations worldwide, understanding how to properly manage time, staff, clients, and more will be key to maximizing your earning potential and satisfaction in the industry. JD Academy teaches The Summit Business Curriculum, a platform developed to teach you the business side of the industry so you can build a clientele base and increase your estimated earnings. Whether you work for a salon, rent a station or operate your own business, we’ll offer you the knowledge you need to maximize your profitability.